Marc brings over 25 years of development and construction experience and his technical expertise extends far beyond traditional house building. Marc embraces new technology and innovation and pushes back the barriers that constrain many of their competitors, ensuring properties are built for the 21st century and beyond. Marc’s high attention to detail and uncompromising approach to quality has ensured that Clark Estates has quickly built and maintained a first class reputation of excellence within the industry. 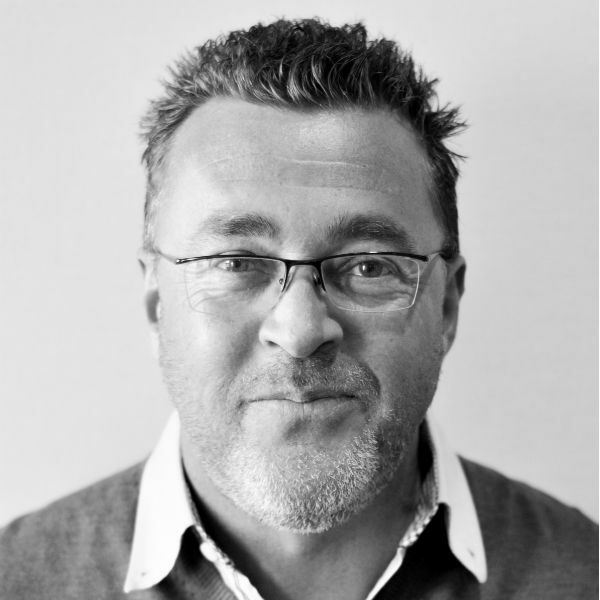 Steve trained with local chartered accountants and then moved into commerce. He has since sought out dynamic environments where he can make a positive impact. 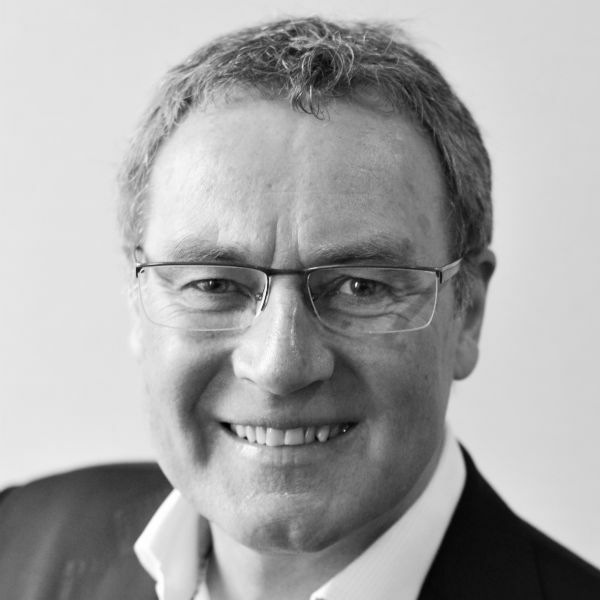 Steve has held senior positions for a range of companies specialising in the property, retail and leisure industries. He joined Clark Group in September 2007 and has implemented a culture of strong financial discipline combined with a commercial approach to the business. A qualified accountant and strong leader, Kay’s career has been diverse. She spent 10 years in sales and marketing roles, 6 years in corporate event management & the most recent 10 years managing finances for Clark Estates construction projects. 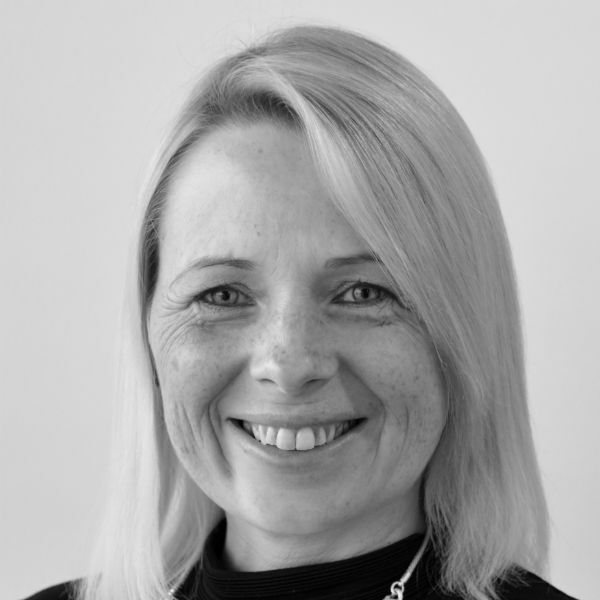 Kay’s broad experience means that she provides strong support to all members of the team. Kat joined the team in 2012, working closely with Kay. 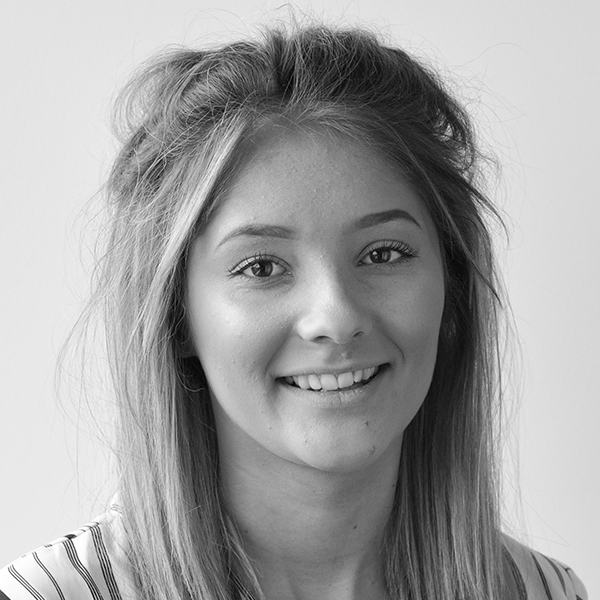 Originally joining the team as Accounts Assistant, she has worked her way up, gaining skills and invaluable knowledge of the business along the way. Her wide-ranging duties include managing the finance team to ensure efficient day-to-day running of the Accounts & Admin functions of the business. With a background in customer services based roles, much of which was in the photographic industry, Kat has a very keen eye for detail. 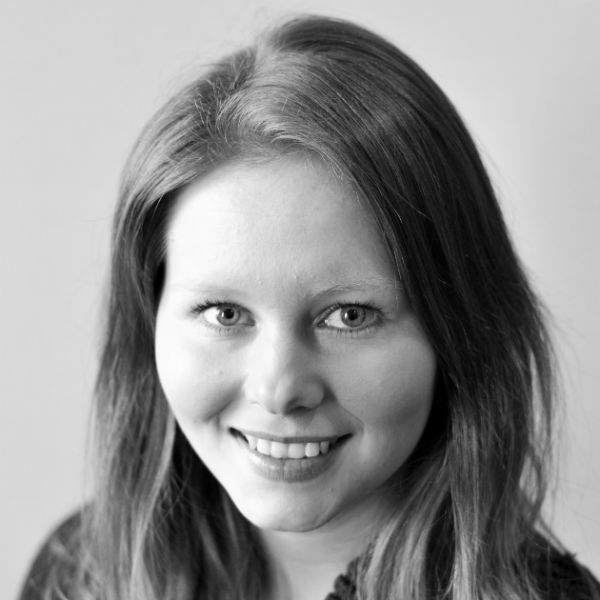 She is a qualified member of the AAT & currently studying towards her CIMA qualification. Jazz joined the team in Summer 2017 and is currently completing her Business Administration Apprenticeship. 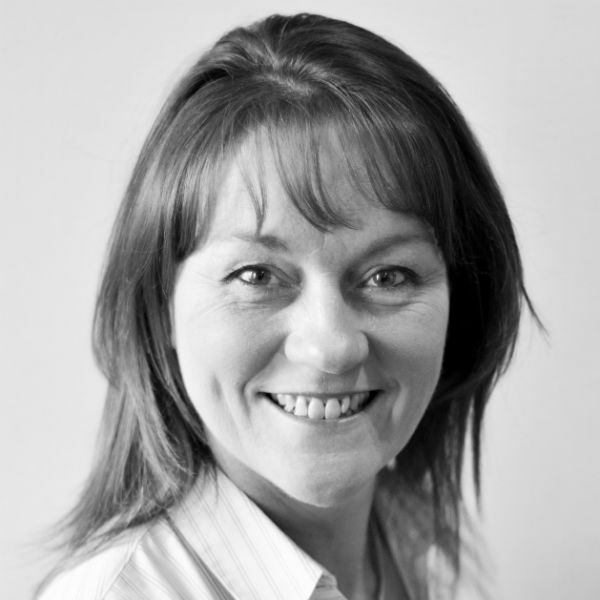 She works closely with Kat & Lynette, helping with various administrative tasks. Her studies promote development of business related skills, which she applies in the office to provide useful assistance to team members. Eve joined the team in April 2016 to assist Steve with various administrative and accounts tasks & to manage the HR requirements of the business. Her varied background consisting of roles in retail banking, an investment company and property management accounts, means that she is able to complete a diverse range of duties.